Blue Chip Bookkeeping is proud to list our association with the following organisations. We hope you find our online partners of use and urge you to make use of the professional services they offer. 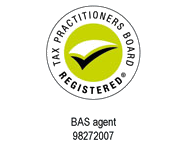 The Tax Practitioners Board (TPB) is a national body responsible for the registration and regulation of tax agents, BAS agents and tax (financial) advisers (collectively referred to as ‘tax practitioners’). The TPB is also responsible for ensuring compliance with the Tax Agent Services Act 2009 (TASA), including the Code of Professional Conduct (Code). Australian Bookkeepers Network Pty Ltd (ABN) is a private organisation which was formed in March 2001. ABN’s broad aim is to provide bookkeepers with the resources and tools to maintain and grow their businesses. AAT provide training and development opportunities plus client advice and troubleshooting for bookkeepers. Keeping us up to date with all the legislation changes and industry developments. 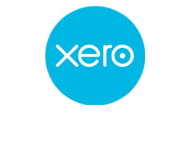 Accounting software with all the time-saving tools you need to grow your business: unlimited users and 24/7 support … not to mention the security and reliability you’d expect from Xero. 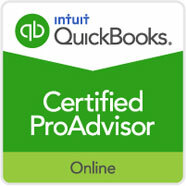 QuickBooks is the leading accounting software for small businesses. We can manage all your finances with our licensed version.